We think you should be in control of your own energy – the way it’s made, used and shared. 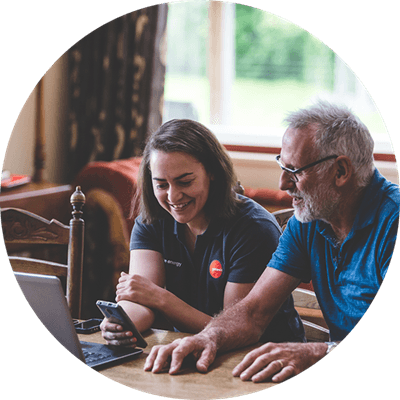 The Local Energy Project (LEP) is a Genesis initiative planted in your local neighbourhoods of Martinborough, Featherston and Greytown. It’s our community based research and development hub where we trial new products, encourage community engagement and learn with our customers. The Local Energy Project allows us to collaborate with customers like you to test, design and develop game-changing digital tools, making use of Genesis' own Digital Lab. With your feedback, we can constantly adapt and refine our technology to deliver what you need. We want to help increase your comfort and help you control your energy use in a way that is easy and convenient. By actively participating in the LEP you are helping to shape the future of energy in New Zealand. As the test bed for new Genesis product development, your feedback helps us create and release products and services to make better energy decisions for your home and business. Together with customers like you, we’ve introduced Electricity Forecast, Home Comparison and Usage Breakdown which are now available to the rest of our customers through our Energy IQ app. We have also incorporated your feedback into the Electricity Monitoring app which we are now piloting in other regions of the country. Firstly, a BIG thanks to all of you for your candid and amazingly helpful insights into LEP’s projects so far. We have over 400 people who’ve registered and about half of them are participating in the programme. We’ve now completed the initial stages of installations for solar and will be introducing a series of new products to you in the next year. James has been part of the Local Energy Project since day one. Here is his story. Our next project is a new pilot called Home Control. 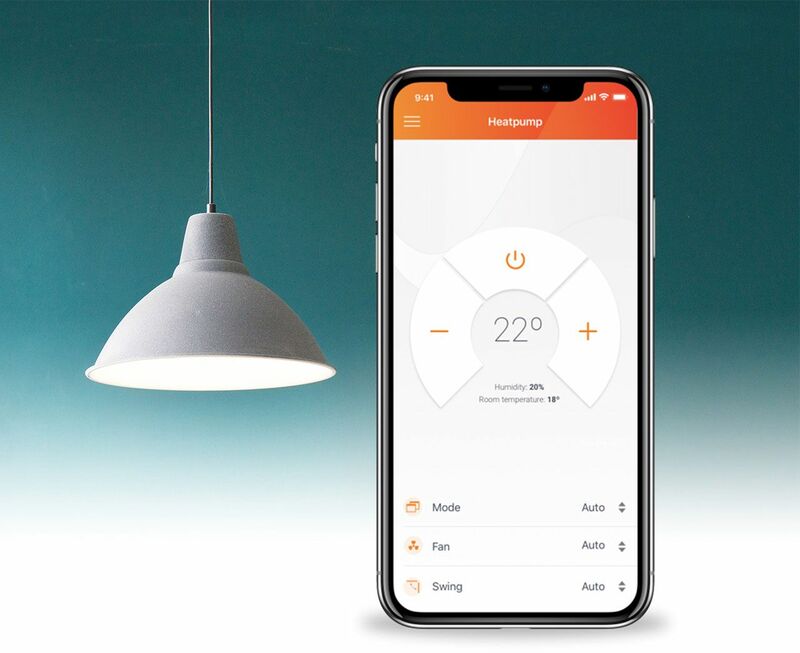 Using the app we developed in-house you’ll be able to control your heat pump and light bulbs, all from your mobile phone. Imagine being able to turn the lights out from the comfort of your bed. Or having the ability to switch on your heat pump from your mobile aboard the train so you arrive home to a steady 21 degree temperature. We look forward to working with you to test and refine these exciting new products and services. Fill out the form below if you are interested in taking part in this pilot or you want to ensure you don’t miss out on anything coming up in the future! You can be part of the Local Energy Project. If you live in Greytown, Martinborough or Featherston and want to be involved, just register here and we’ll be in touch.